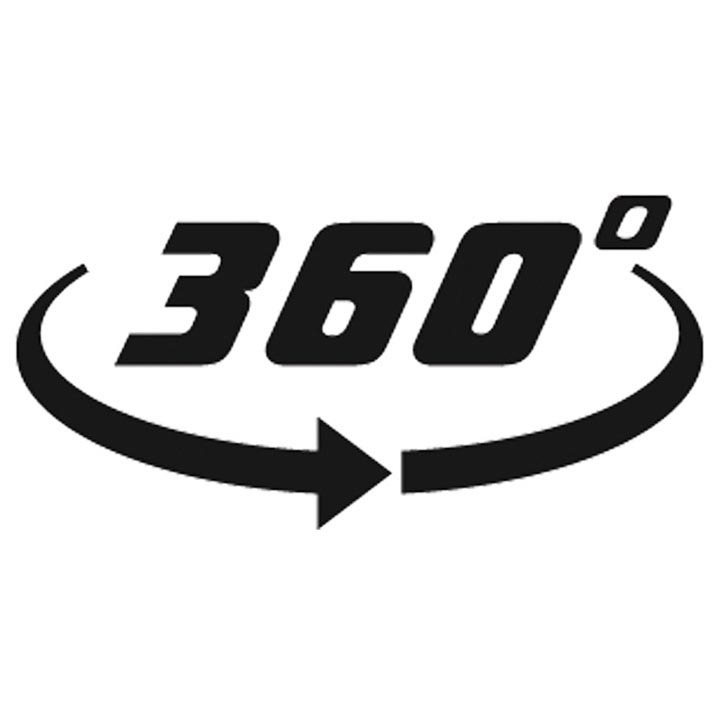 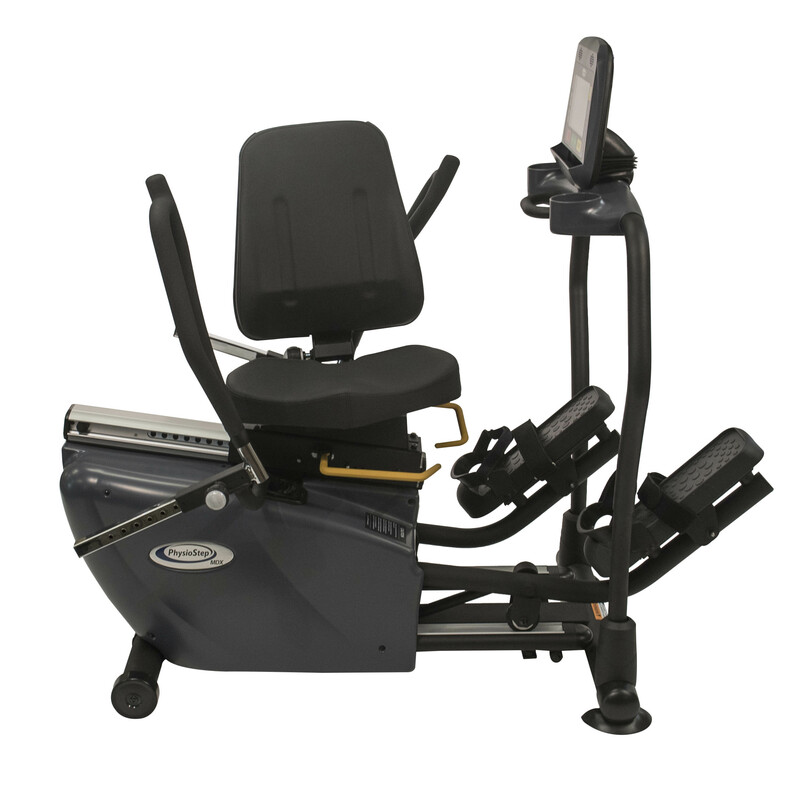 Max User Weight 350 lbs. 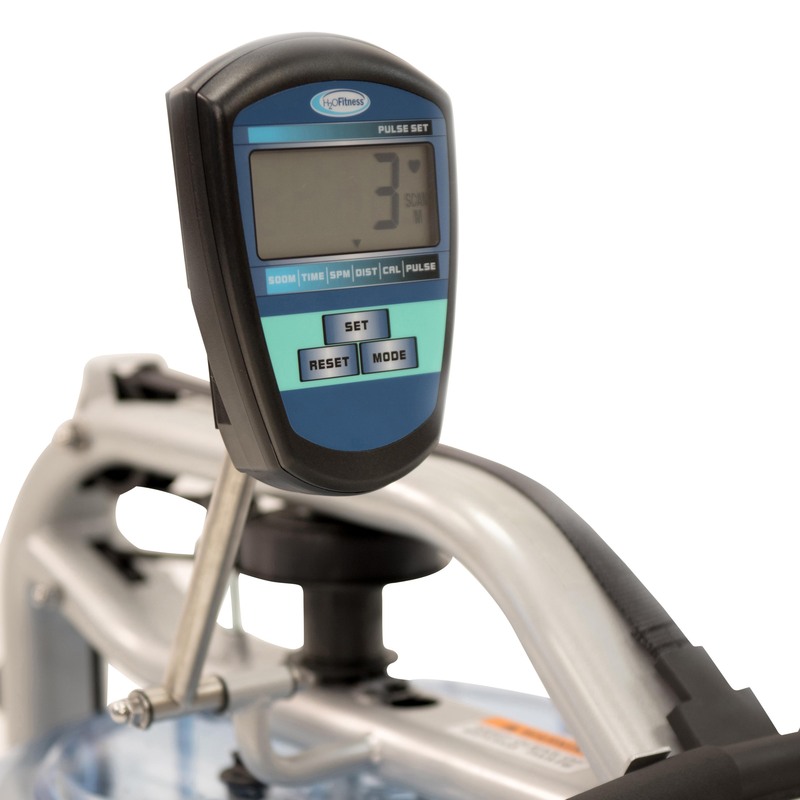 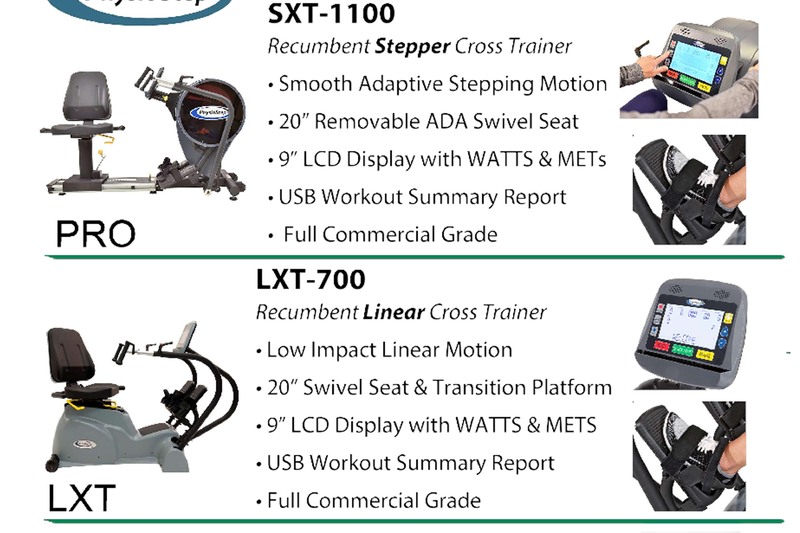 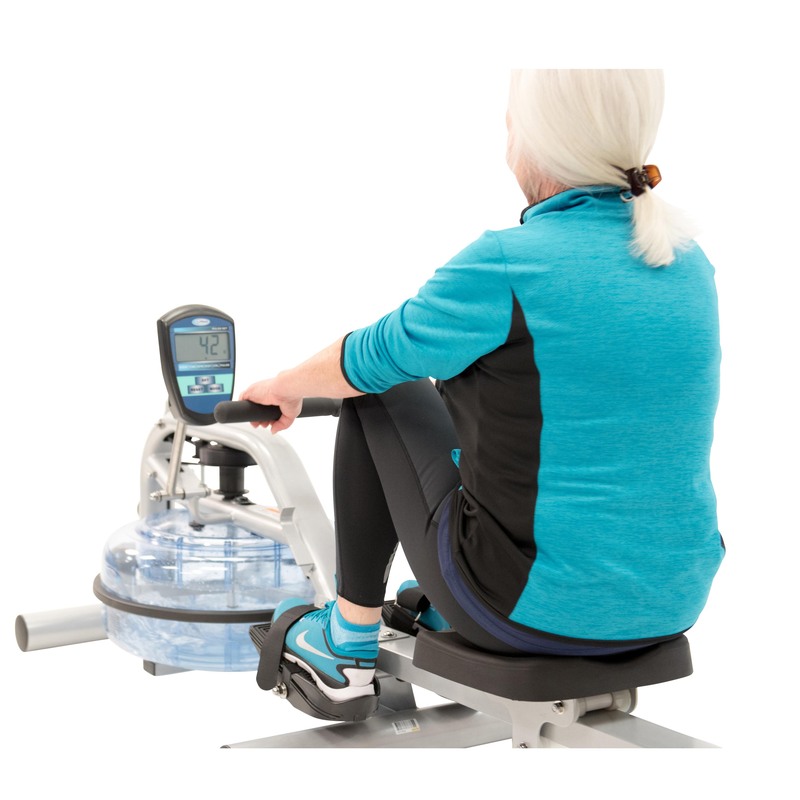 Using the same dynamics as actual rowing on water, the user adjusts the intensity of their workout with "natural adaptive resistance" by either rowing faster or slower, the RX-750 water rower does not have any disruptive mechanical adjustments. 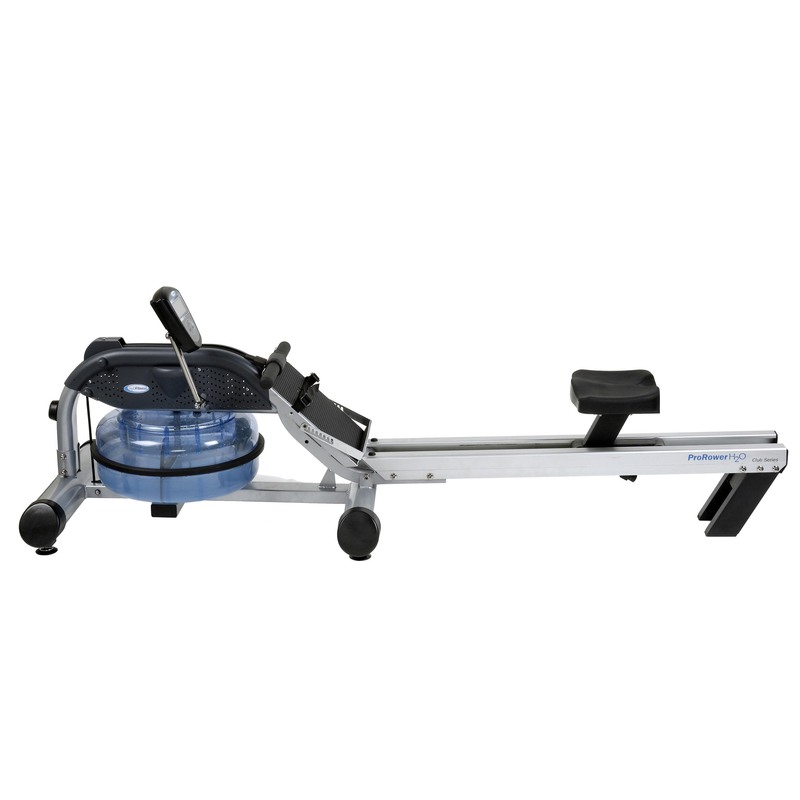 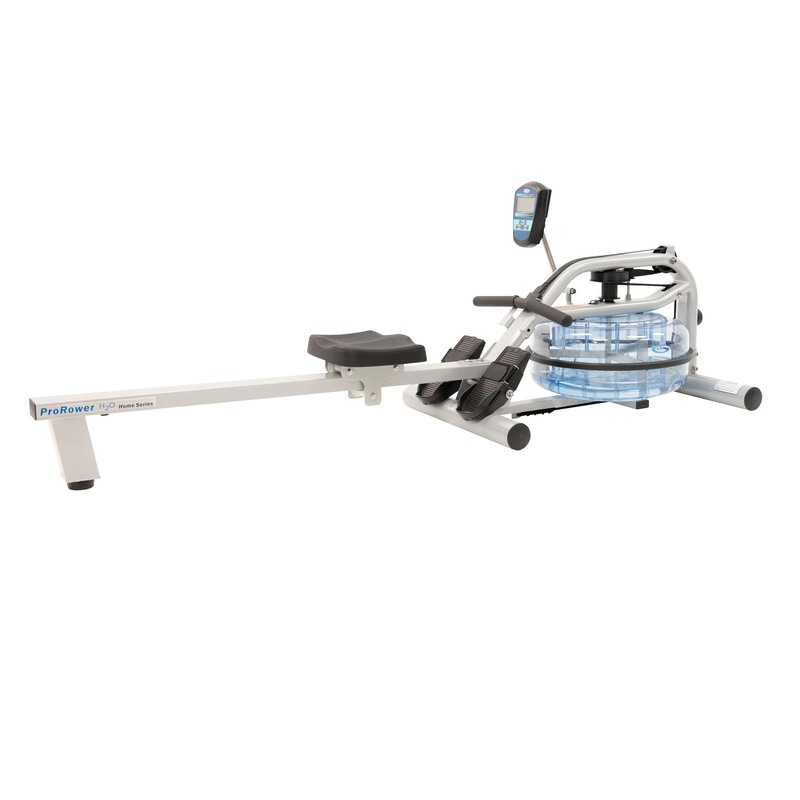 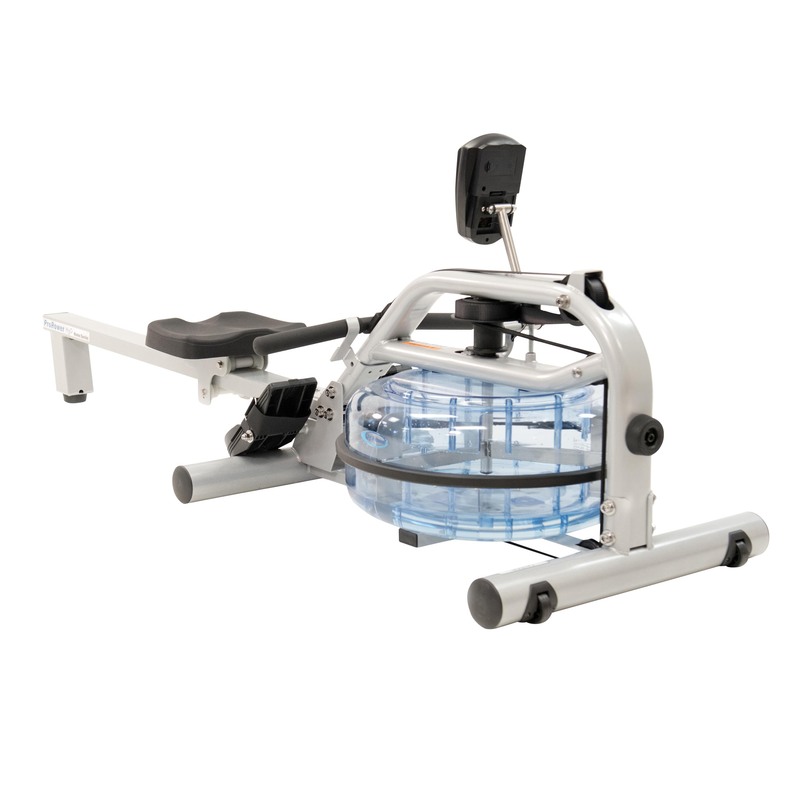 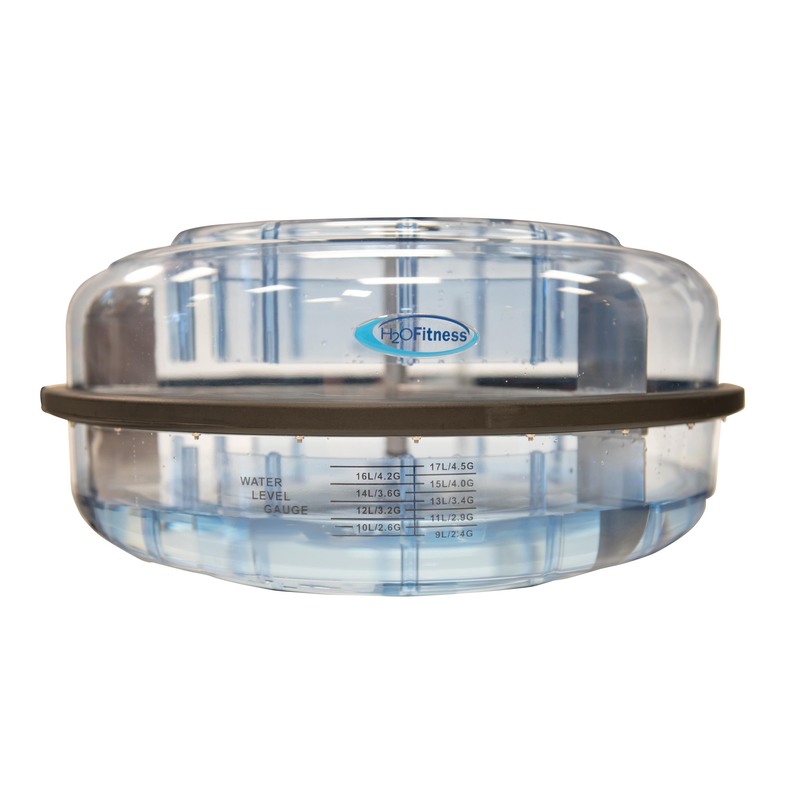 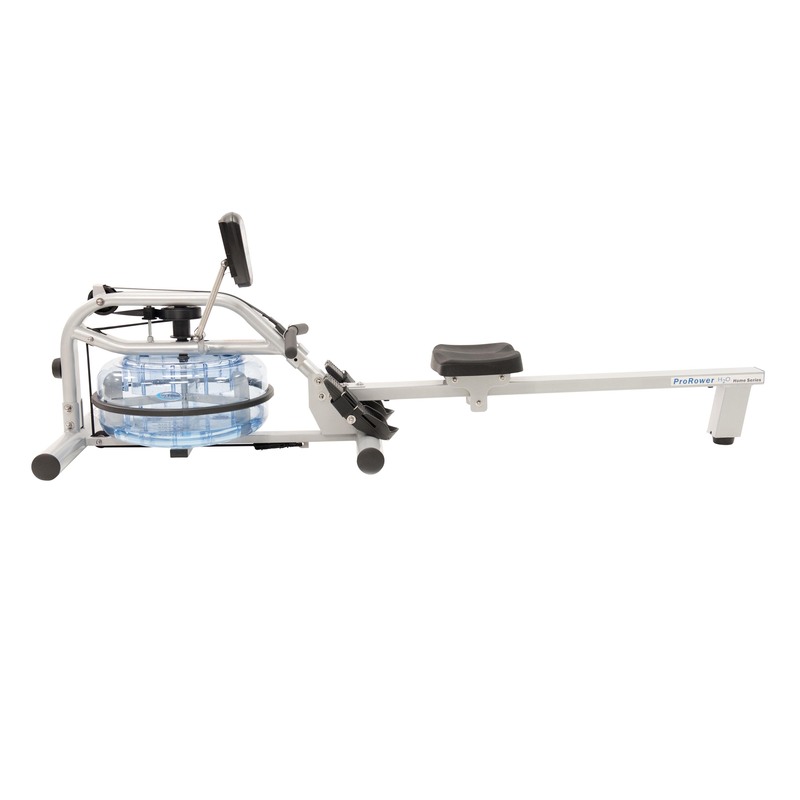 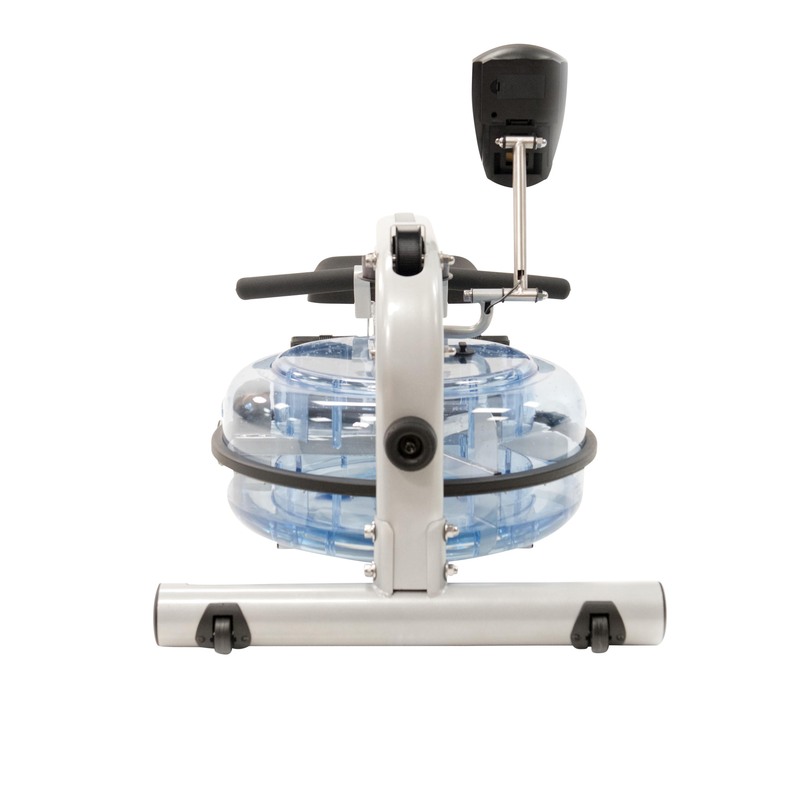 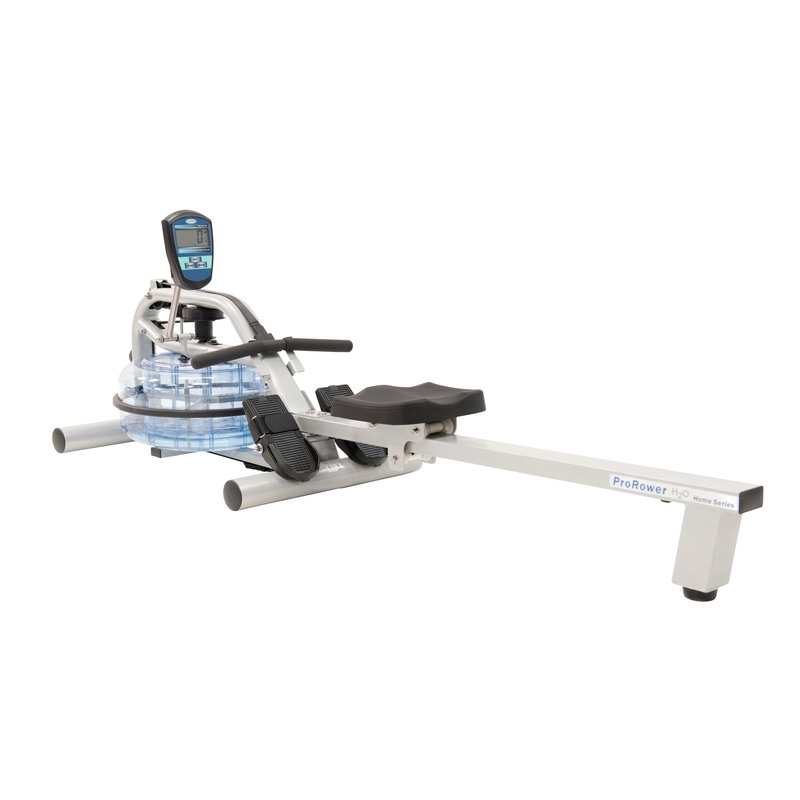 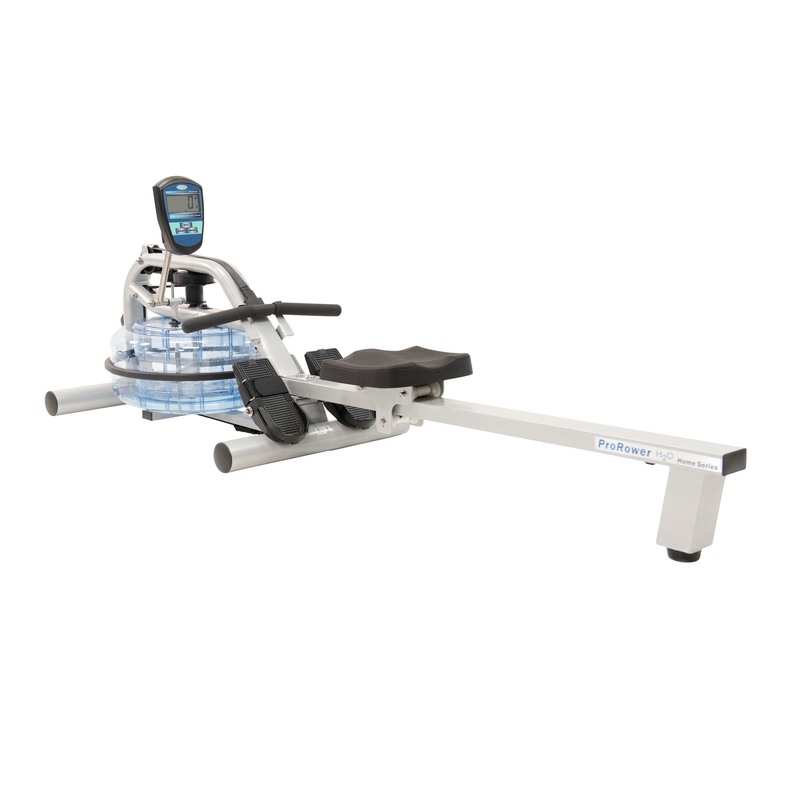 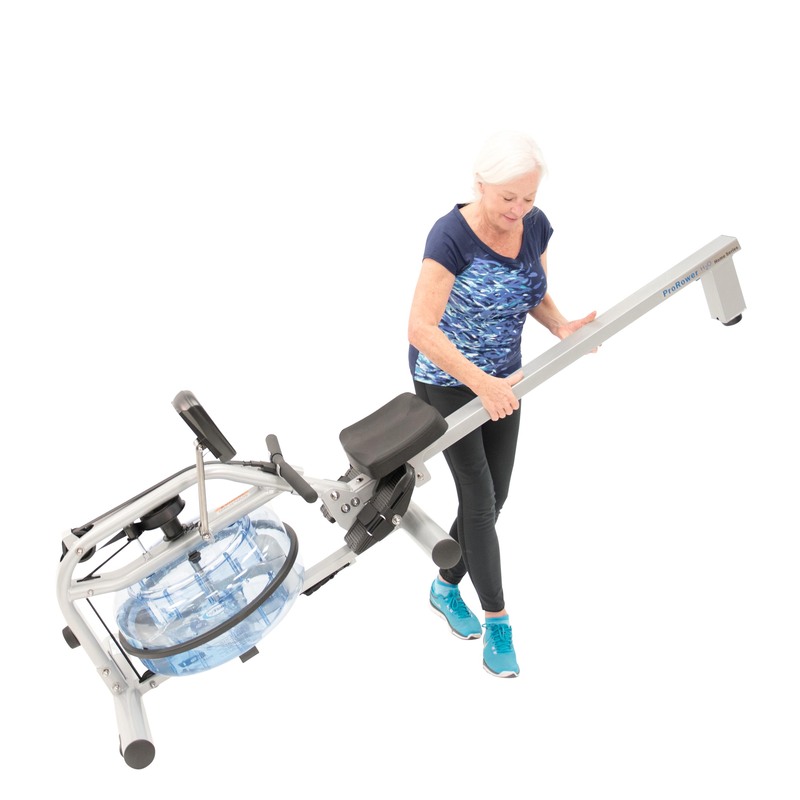 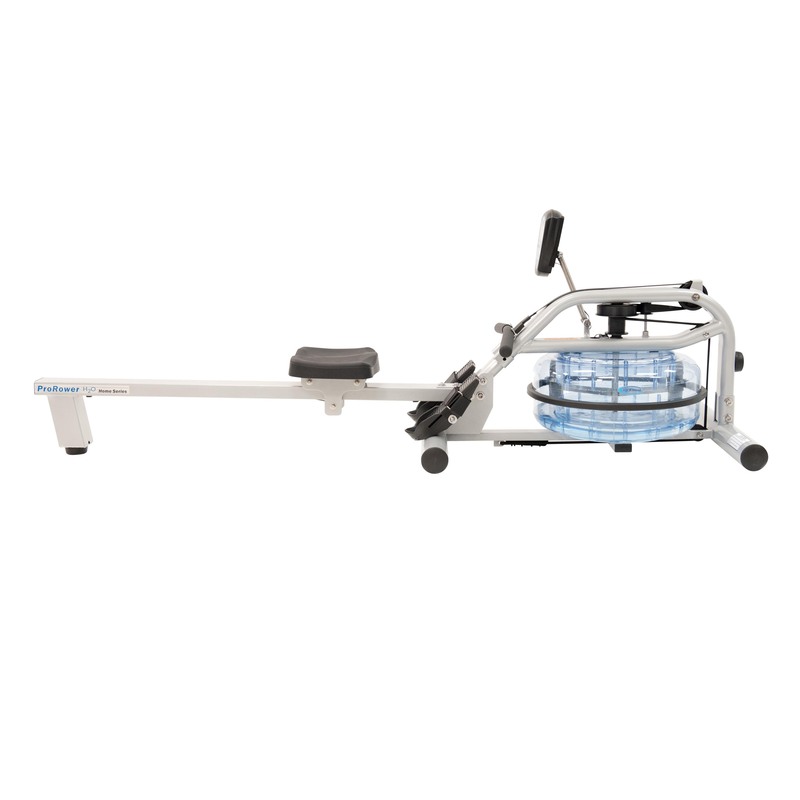 The RX-750 water rower's innovative Hydro-Power Drive System provides an incredibly smooth and relaxing "on the water" rowing experience that feels and sounds just like the real thing. 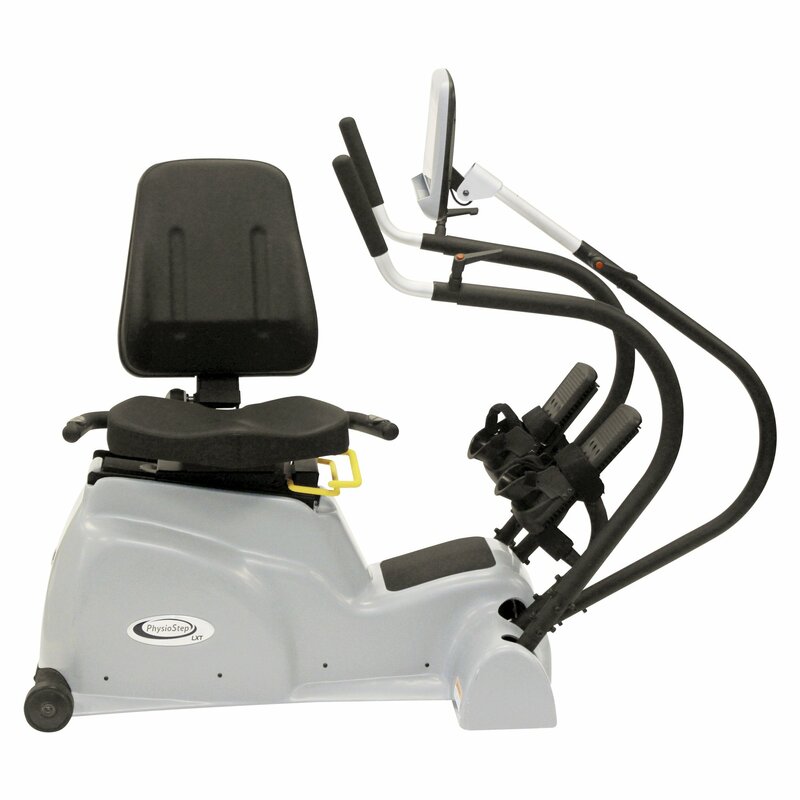 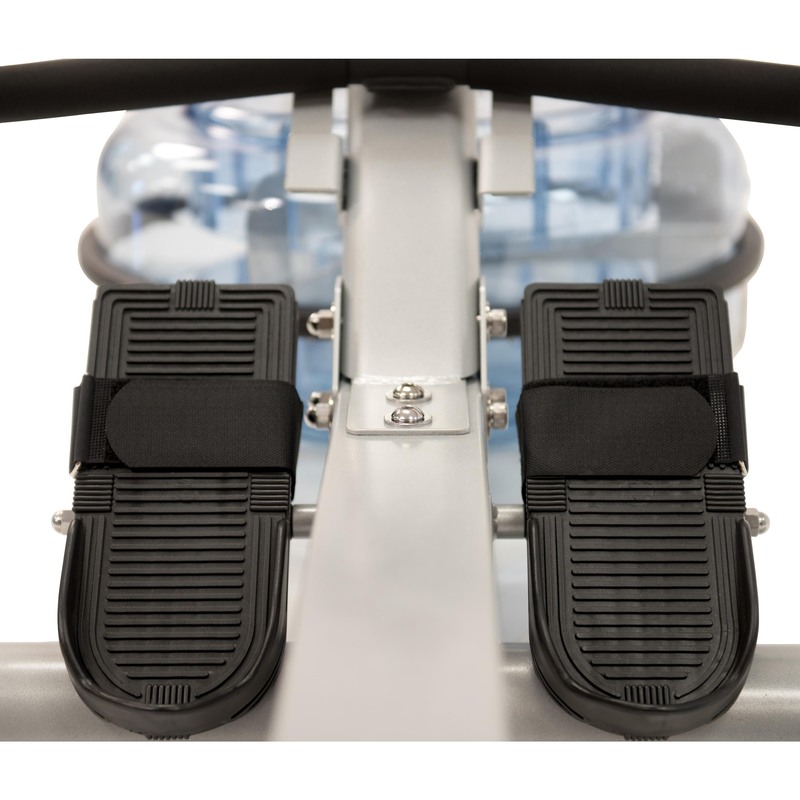 The RX-750 water rowing machine's features easy to adjust pivoting footrests for ease of use, one size fits the entire family. 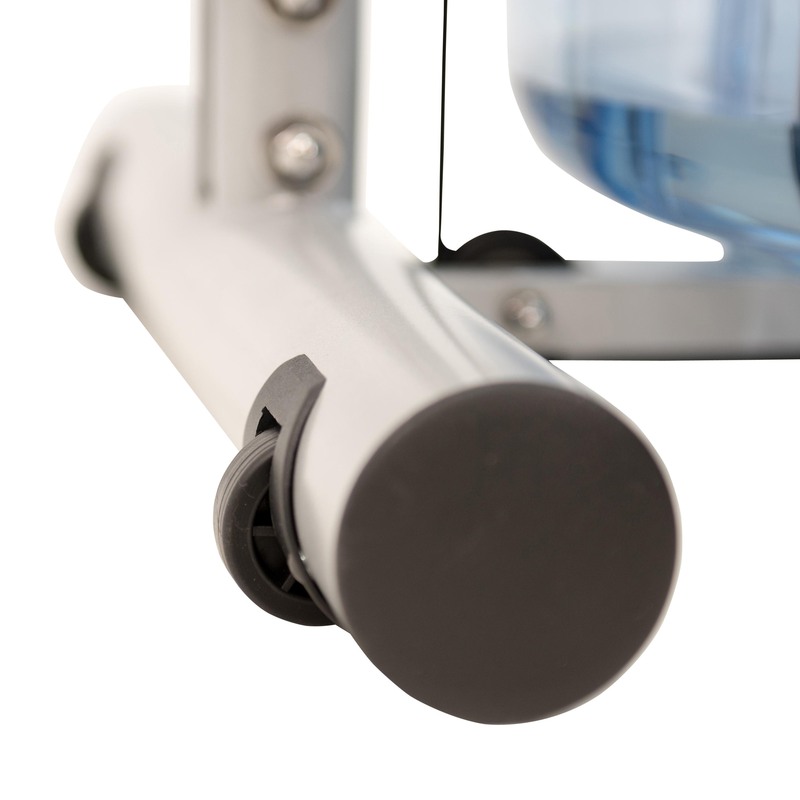 In addition, Ergonomically designed handgrip provide a comfortable workout. 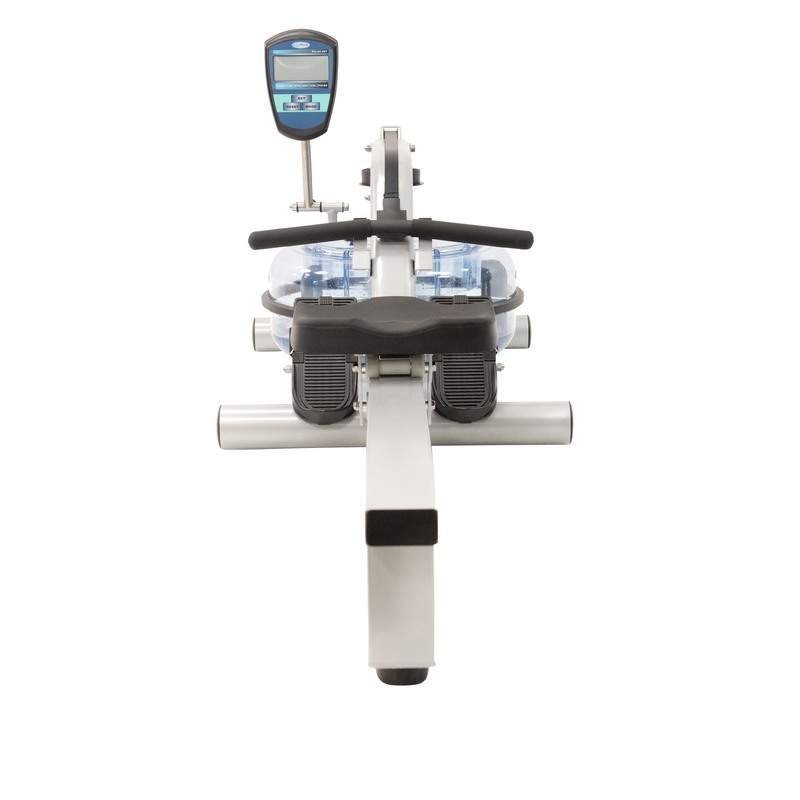 Large Easy-To-Read display panel that shows: Exercise Time, Distance, 500M Split Time, Strokes/Min, Calories and Heart Rate. 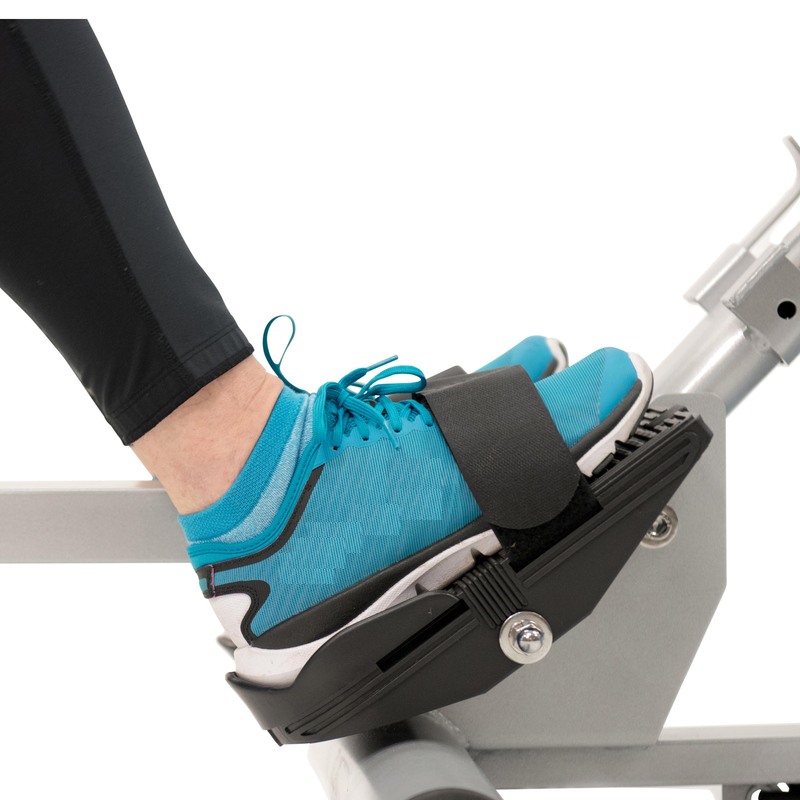 Includes a built-in heart rate receiver. 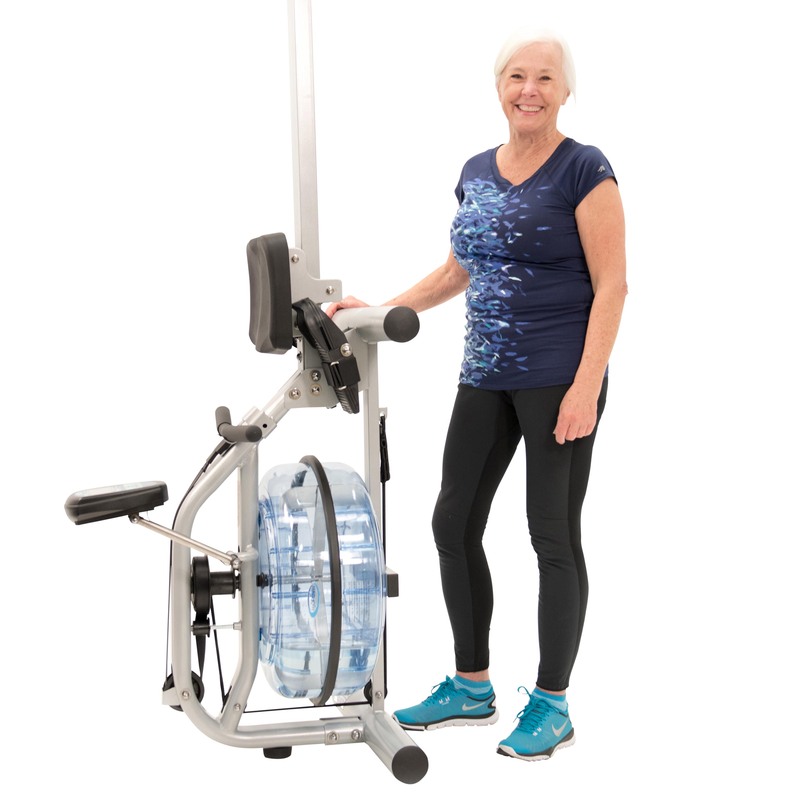 The RX-750 is designed for mobility and compactness, uses less than a 20" x 21" (50 x 55cm) space when stored upright. 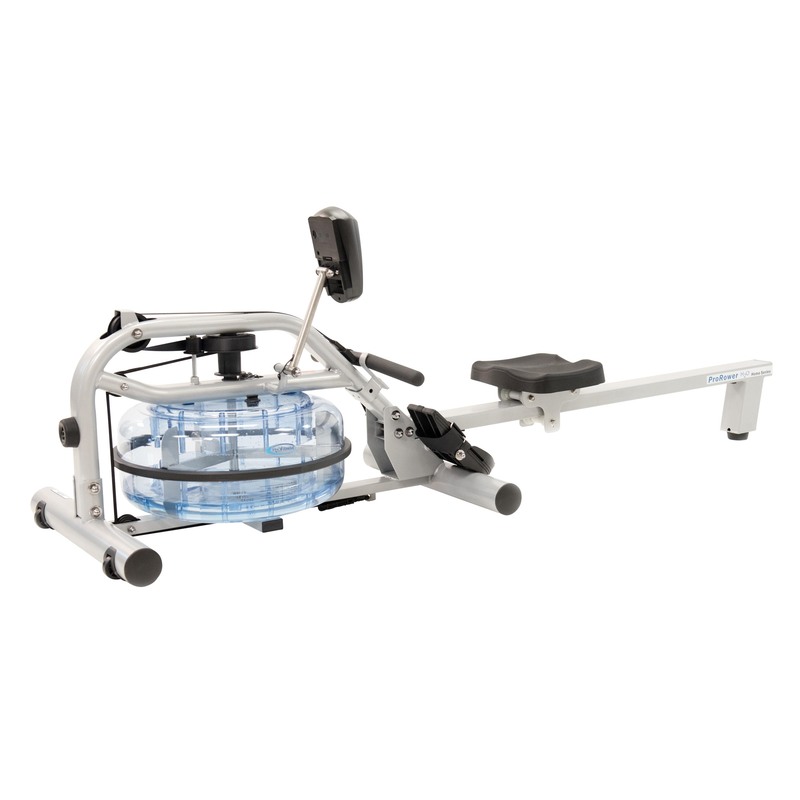 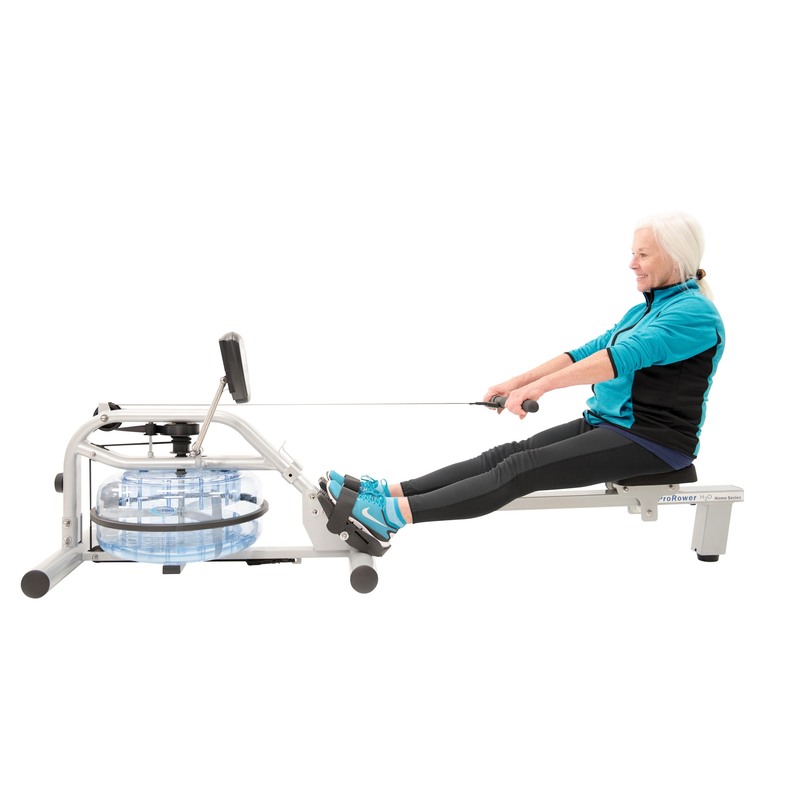 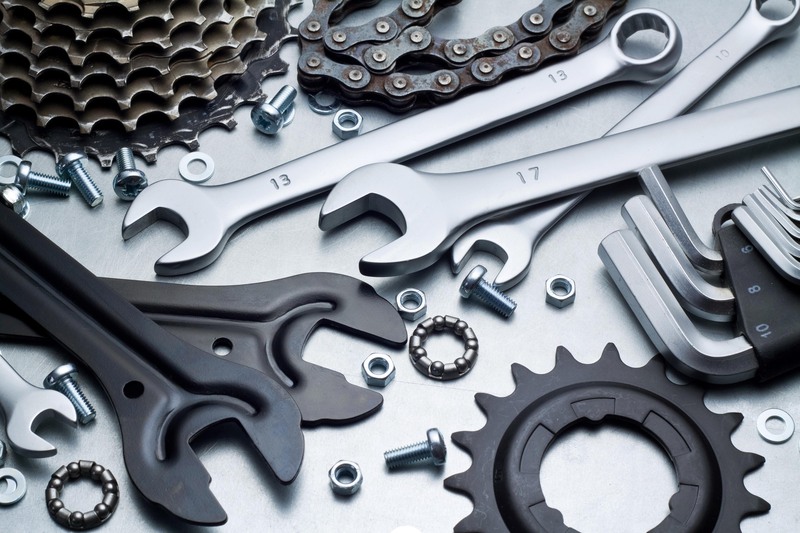 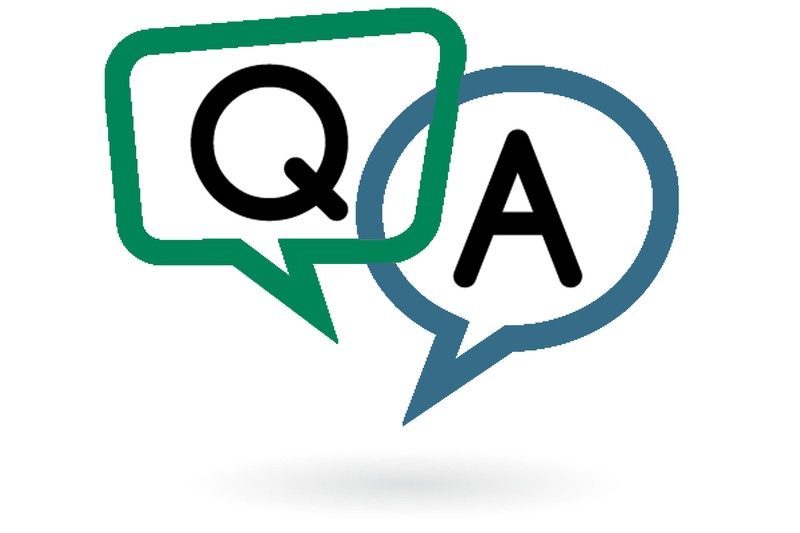 What water rowing machine is best for your needs?